Tired of spending nights in front of the TV? Banish the humdrum with some of the best entertainment there is at the moment! 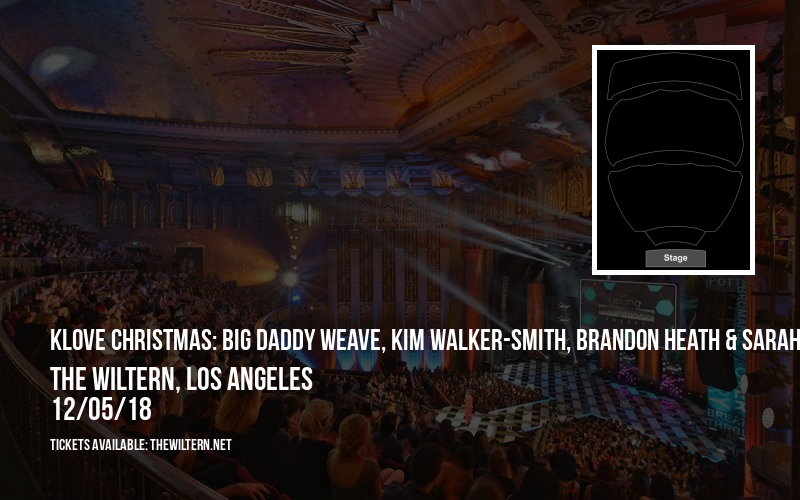 The amazing KLove Christmas: Big Daddy Weave, Kim Walker-Smith, Brandon Heath & Sarah Reeves will be heading to The Wiltern on Wednesday 5th December 2018 for a mind-blowing showcase of exciting talent and entertainment! Tickets are now on sale – book your KLove Christmas: Big Daddy Weave, Kim Walker-Smith, Brandon Heath & Sarah Reeves tickets today! Downloadable e-tickets also available. At The Wiltern, Wednesday is never boring – especially not with KLove Christmas: Big Daddy Weave, Kim Walker-Smith, Brandon Heath & Sarah Reeves taking to the stage on Wednesday 5th December 2018 as part of their brand new tour! Their stint only brings them to California for a limited run, so make sure you catch them doing their thing in Los Angeles! 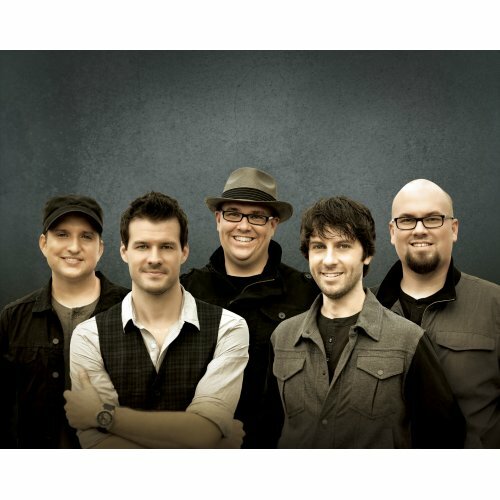 Unrivalled talent, endless charisma and music to make you move your body, KLove Christmas: Big Daddy Weave, Kim Walker-Smith, Brandon Heath & Sarah Reeves brings an exceptional show that will leave you wanting more, and the reviews speak for themselves! Tickets available now for one of music's most exciting acts – make sure you grab yours soon to avoid disappointment! It's gonna be out of this world!